CHILDREN‘S ENTERTAINER WALLASEY– UK’S ENTERTAINER OF THE YEAR. 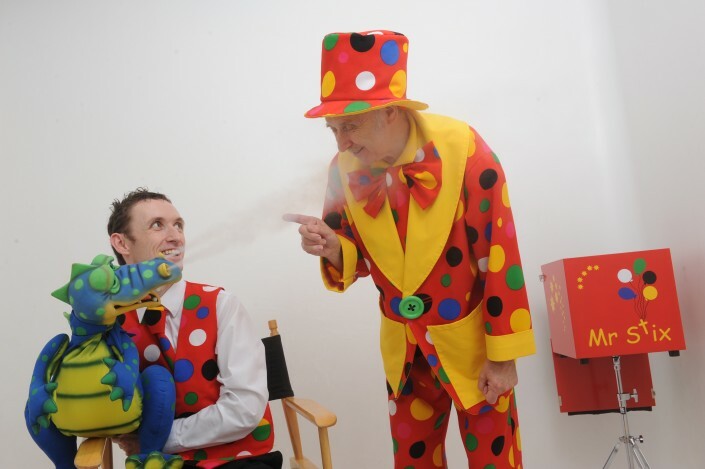 Mr Stix is an award winning children’s entertainer, who provides fun and laughter to all kinds of children’s events across Wallasey and the Wirral. For 45 minutes to one hour of fun filled joy and entertainment, look no further. 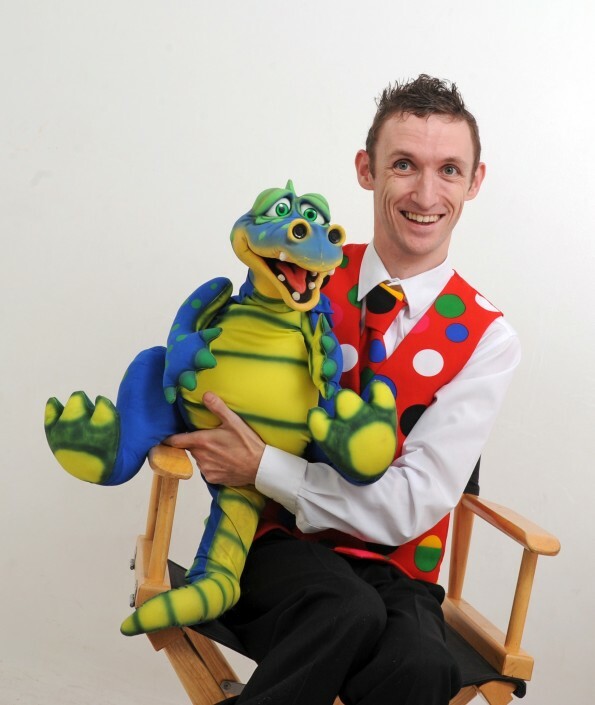 The Holiday show is the perfect way to entertain the whole family with audience involvement, magic, music, mayhem and comedy. From beginning to end, the Holiday Show is full of laughter and fun. 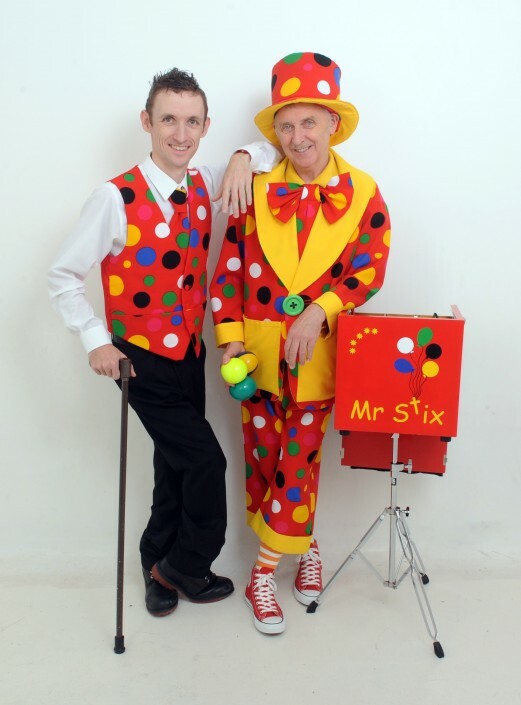 Joined by his assistant, Peanut, Mr Stix will bring family friendly entertainment that will keep the whole audience engaged and entertained. 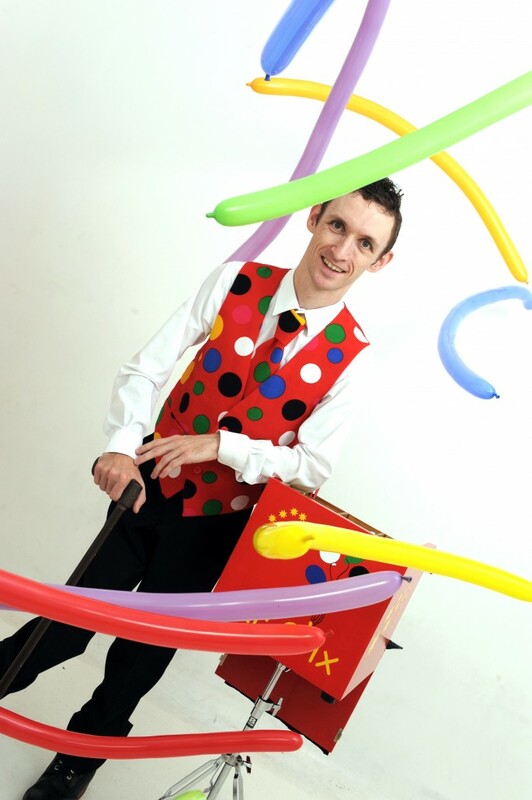 Large or small, any event or party deserves quality children’s entertainment. The 1 hour package is the perfect option for family events or birthday parties, and will provide a whole hour of fun and entertainment. With comedy, music, dancing, audience involvement and a whole lot of laughter, the 1 hour party package is fantastic. 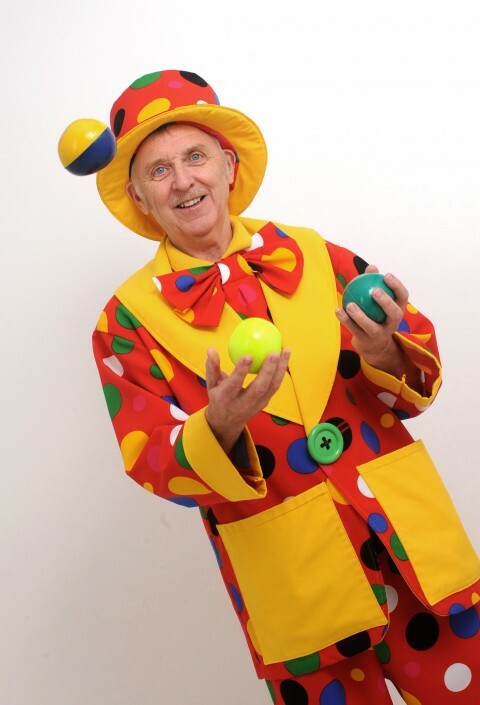 And, if you have a birthday boy or girl, we can tailor the event to make sure that they are the star of the show! If one hour just isn’t enough, why not opt for the 2 hour party? Fantastic for birthdays and other events, this party option can be split into two parts, with a break for party food, or cake.  Alternatively, if can run as one 2 hour long show. 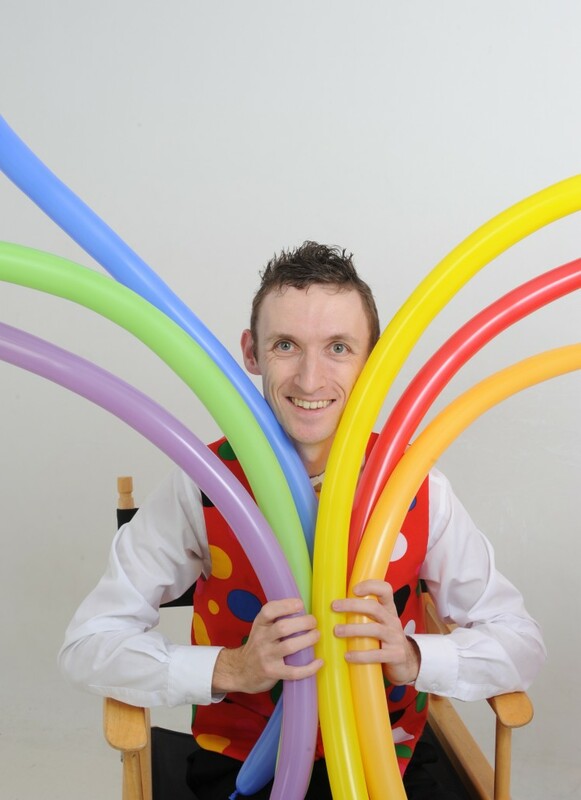 With balloon modelling, audience involvement, music, dancing and magic, your audience will be engaged and having fun for the whole 2 hours! 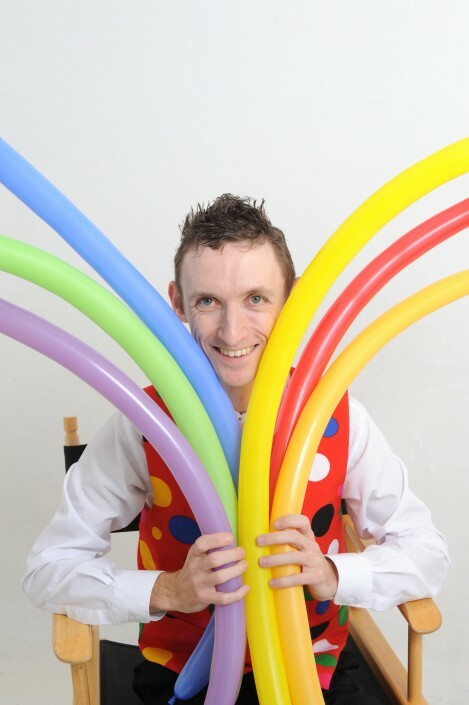 You can also add a balloon modelling package to any of the above party packages, just ask. 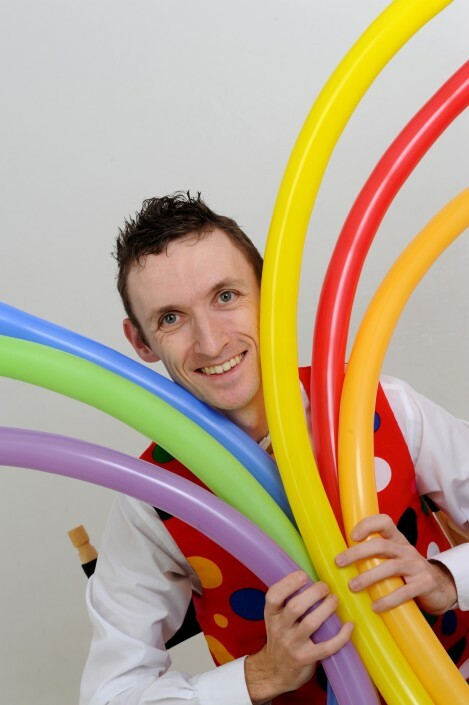 Balloon modelling is incredibly popular with a young audience and can captivate their imagination and attention. 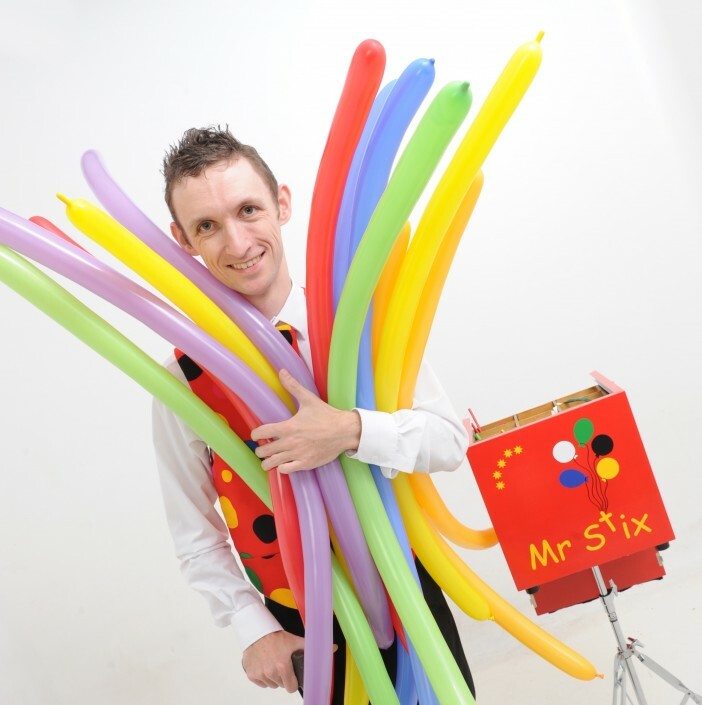 Mr Stix has incredible balloon modelling skills, creating the whole range of balloon animals and surprises at high speed. Guaranteed to amaze and wow your guests, balloon modelling is perfect for both indoor and outdoor events, as well as large and small event. And if you’re interested in learning how to create balloon models, you can even book balloon modelling workshops!